Once upon a time, there was a well-paved route from manuscript to published book – you finished your magnum opus, got an agent and then a publisher. If you were lucky, it would be a matter of months but, for many aspiring authors, the time between writing and publication was easily measured in years. Then, in late 2007, Amazon released the Kindle and upended the publishing landscape. A decade later, there are now more publishing options for emerging and aspiring authors than ever before. While a traditional publishing contract is still one of them, an increasing number of authors – including those who have previously had traditional contracts – are electing to self-publish or ‘go indie’, using ebook and print-on-demand technology to reach local and international markets. I’m one of them. After my first novel, Greythorne, was published by an imprint of a major global publisher, I quickly realised that the reality of the publishing industry failed to live up to my expectations of it. When the publisher closed the imprint unexpectedly – leaving me and other authors high and dry – I decided to venture out on my own rather than trying for another traditional contract. The learning curve in the subsequent two years has been very steep, and I’m still on it, but I have no regrets about my decision. Although self-publishing still has a degree of stigma attached to it, one of the most interesting things I’ve found has been that the ‘mid-list’, which has all but disappeared from traditional publishing, has migrated over to the independents. Indie authors are now some of the only ones who can make decent incomes without having to produce a blockbuster bestseller. Consequently, more and more established authors are starting to take notice. As self-publishing slowly becomes more accepted among the literary mainstream, it’s also exciting to see writers’ festivals opening up space for these discussions. At this year’s Emerging Writers Festival in Melbourne (19-29 June) I’m partnering with Debbie Lee, the Manager Content Acquisition at Ingram Content Group – one of the world’s biggest book distributors and print-on-demand publishers – to discuss publishing options for emerging writers. 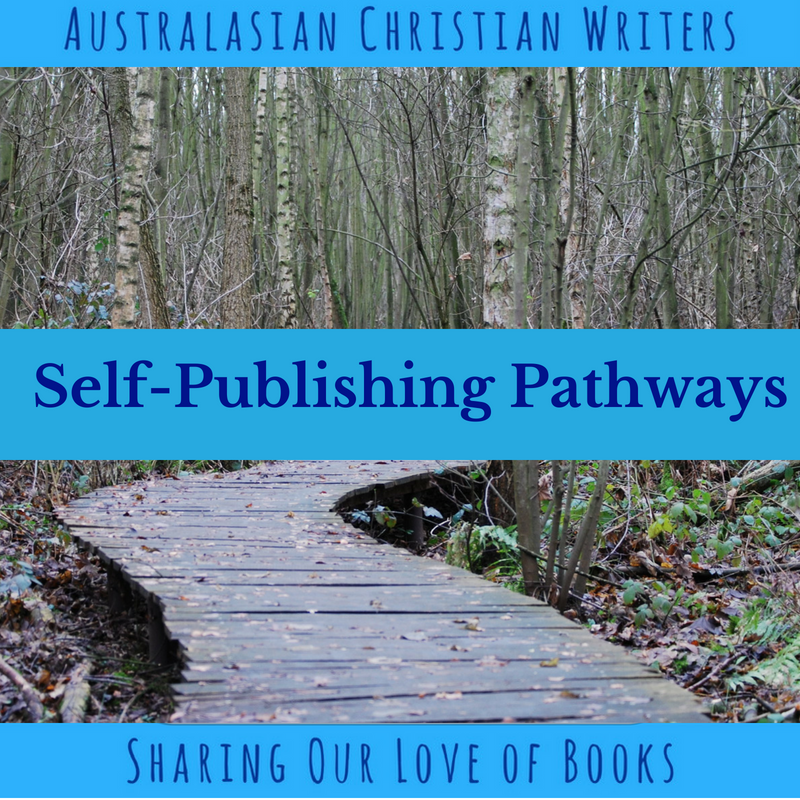 We’re going to look at the differences between traditional, vanity/predatory, and self-publishing, and how to choose a path that’s right for you and your book. We’ll also be discussing practical strategies for getting your book out into the wide world, including distribution into libraries, schools and bookshops. The choices now available to authors mean there’s never been a better time to dip your toe in the publishing waters. 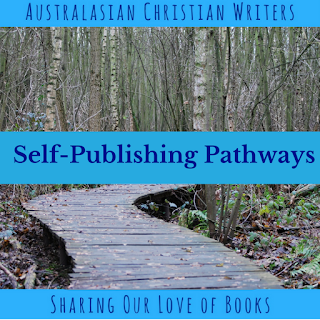 Self-Publishing Pathways, presented by Debbie Lee and Louise Merrington, is on as part of the 2018 Emerging Writers Festival. 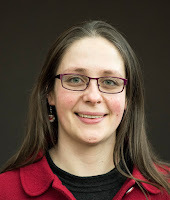 Louise Merrington is the author of Victorian Gothic mysteries Greythorne and The Iron Line (under the pen name L.M. Merrington). You can find her online at www.lmmerrington.com or facebook.com/lmmerrington. Hi Lou, Thanks for sharing your publishing journey with us. I agree, the mid-list that used to exist in traditional publishing has migrated to indie. Shrinking advances have pushed along that trend. Unfortunately I don’t live in Melbourne and can’t attend your workshop. I’m glad you’re addressing the issue of predatory businesses who market expensive vanity publishing packages to authors. Too many authors get conned by their slick sales pitches and aren’t aware of other options like Ingram Spark for print distribution.